Trance Anarchy 123. 140 bpm. Featuring tracks from Aly & Fila, Matt Bowdidge andJames Dymond. 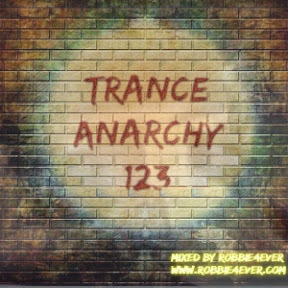 Trance Anarchy has reached the end of its lifespan... After this week, no more broadcasts, only a few uploads left.